The Lavender essential oils floral and woody aroma is soothing with strong calming effects. Create a sense of well being, relieve stress and balance your state of mind. 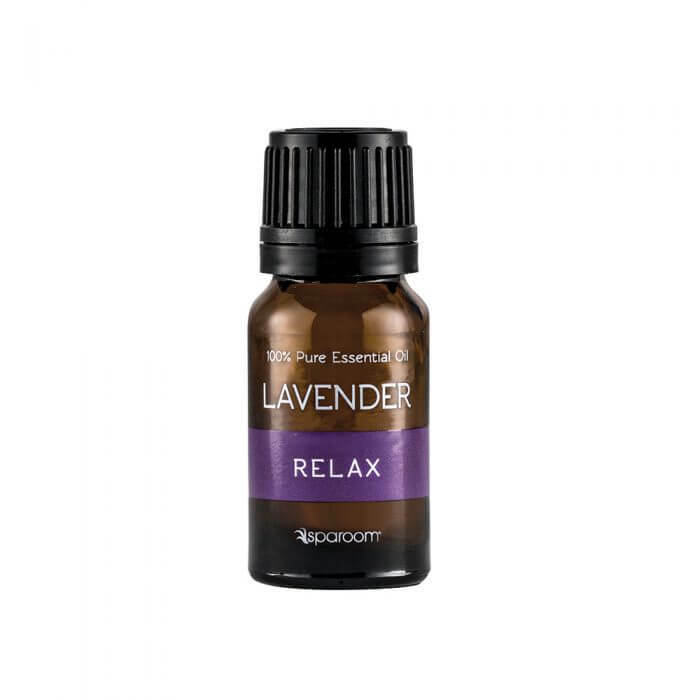 This oil enhances sleep quality and promotes overall relaxation.